A new model home is now open in Sanford’s Autumnwood at 210 Streamside Drive. 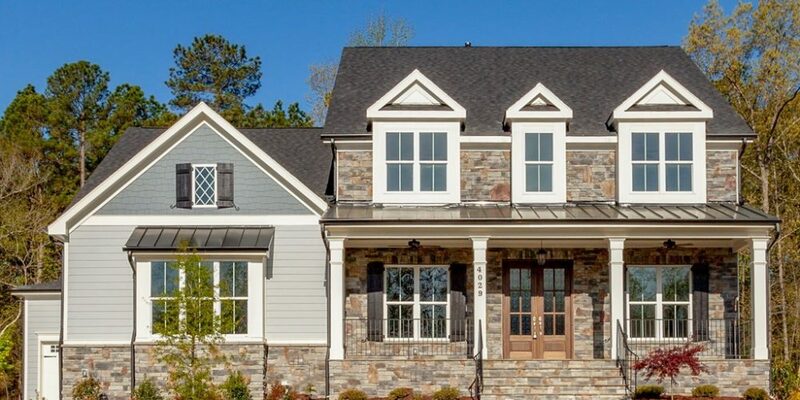 The Britton by Walker DesignBuild is a charming Craftsman style home providing 1st floor living with the option for growth. The split living concept boasts an open floor plan. This home includes 1,962 square feet, 3 bedrooms, and 2 baths. 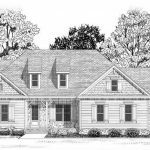 Enjoy three bedrooms on the main floor, including the master suite, a beautiful coffered ceiling in the formal dining room, a screened porch for outdoor living, and a side entry garage. The kitchen has granite counters, a large center island, and a walk-in pantry. For sales information, click here. 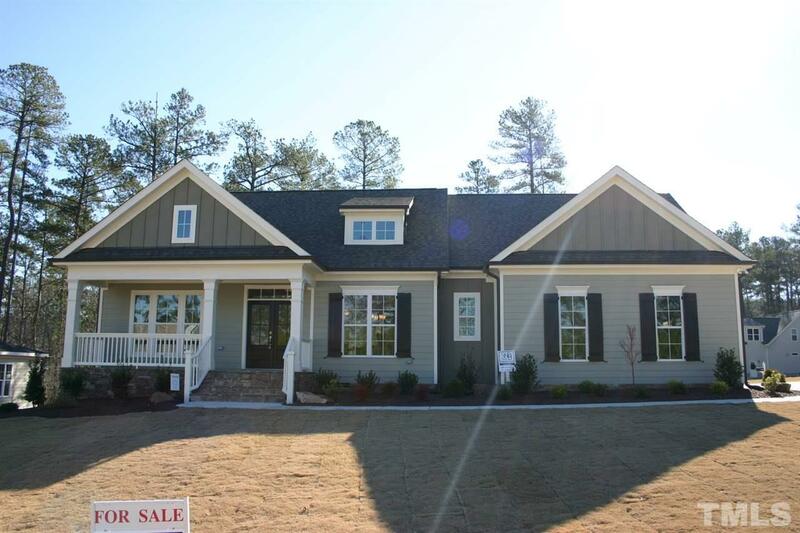 Also underway and available now in Autumnwood is the Erica Ann II plan at 402 Clovermist Court, with 2,298 square feet, 3 bedrooms, and 2.5 baths. Click here for sales details. Contact us at (919) 234-4284 for additional information.